Invited as a guest for a French radio show “Cultures Monde” presented by Florian Delorme on France Culture, a major French radio station, on August 29, 2018. This show focused on trade wars, and the confrontation between the United States and China. 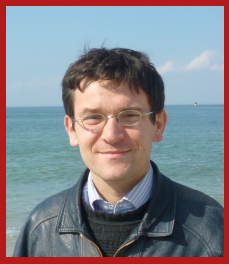 I discussed with Barthélémy Courmont (Catholic University of Lille, IRIS) Beijing’s response to US tariffs and the inexorable rise of China. 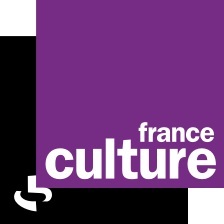 The show is available on podcast at the: https://www.franceculture.fr/emissions/cultures-monde/guerres-economiques-les-etats-unis-a-la-manoeuvre-34-washington-vs-pekin-le-choc-des-titans.